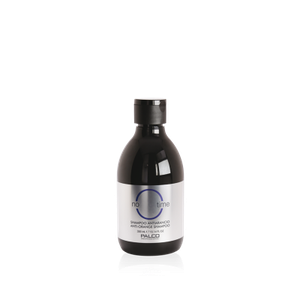 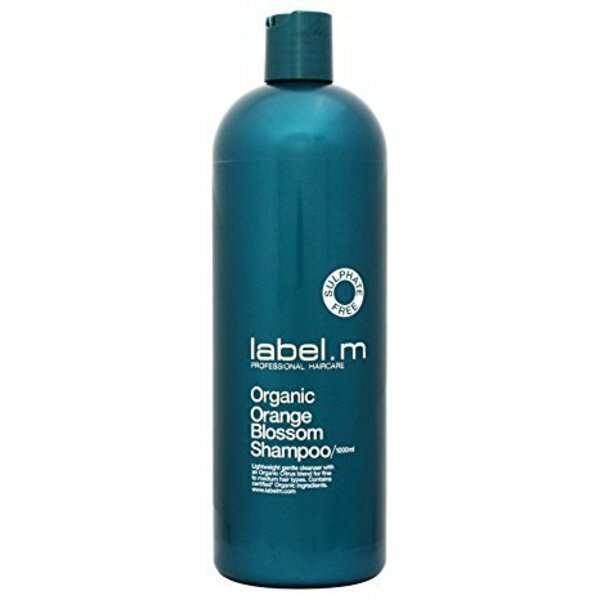 label.m Organic Orange Blossom Shampoo is a lightweight formula gently cleanses with a beautiful citrus blend of Tuscan Mandarin Fruit, Organic Mediterranean Bergamot*, Regal Maltese Oranges. 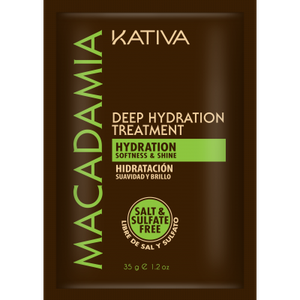 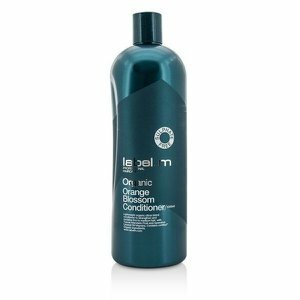 All Steeped in a base of Cypriot Orange Flower Water* which deeply soothes, is nutritionally rich and ultra gentle for daily use. 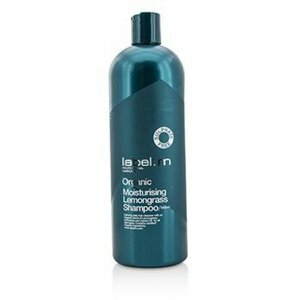 Also Organic Agave* helps to cleanse the scalp providing gentle root lift, bringing even the finest of hair types back to life. 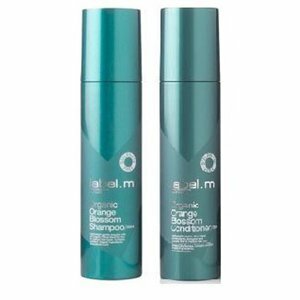 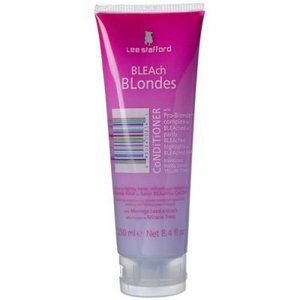 Palco Shampoo Anti-Orange 300 ml.